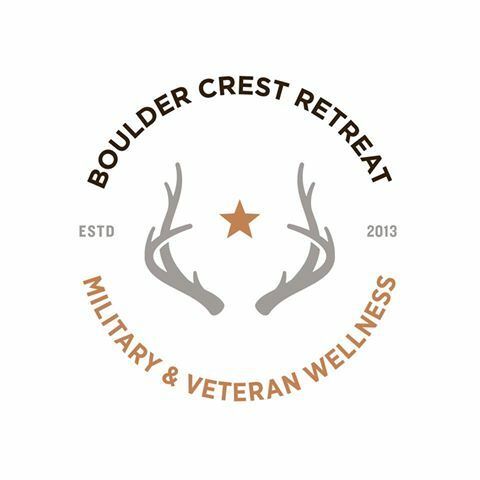 Boulder Crest Retreat opened its doors on September 6, 2013, and is the first private wellness center in the country serving active-duty, reserve and National Guard personnel, veterans, and their family members. In its first 20 months of operation, The Boulder Crest Retreat has hosted more than 1000 guests for a combination of structured therapeutic retreat programs and family rest and reconnection (R&R) stays. These family stays and retreat programs facilitate delivery of combat-related stress recovery programs to the population(s) they serve, free of charge.